A boardwalk is a raised typically wooden pathway designed for use by pedestrians and cyclists. 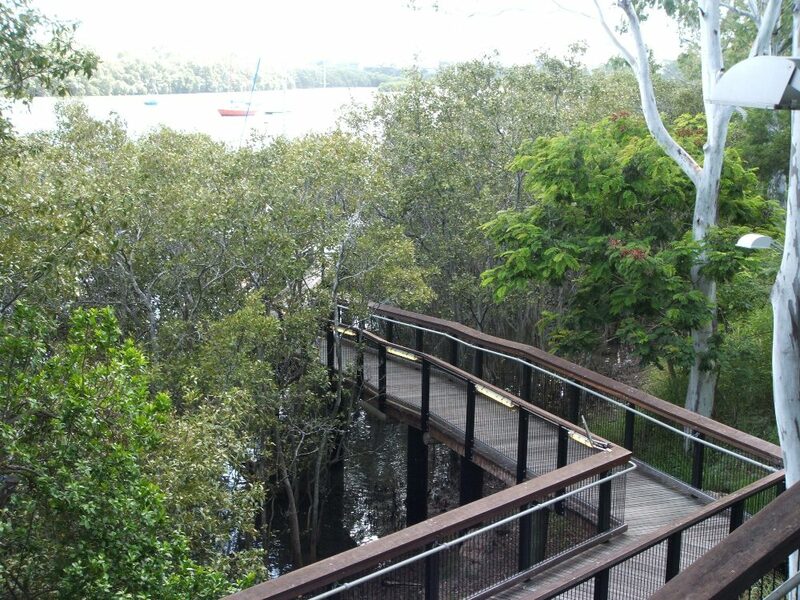 Boardwalks are often found along beaches, but they are also common as paths through wetlands, coastal dunes, and other sensitive environments. Boardwalks are often similar in structure to a small low level bridge. 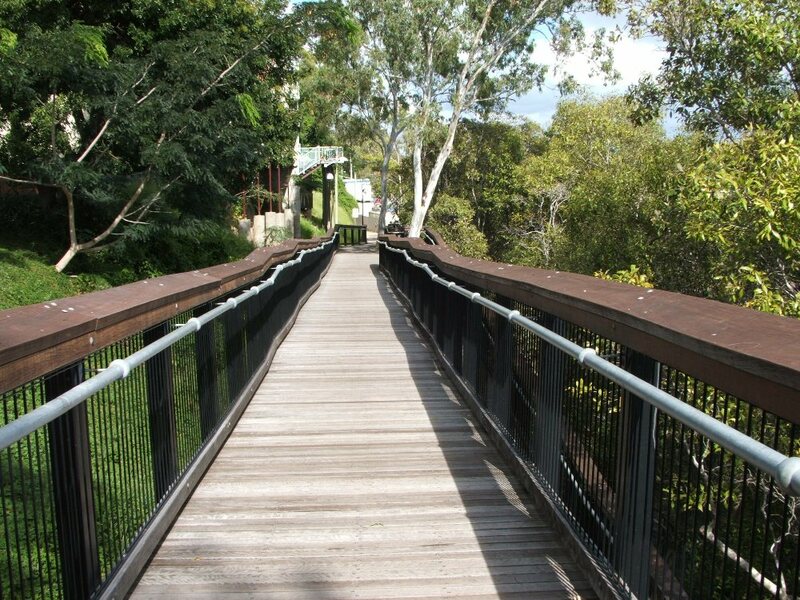 The useful life of a boardwalk footpath will vary considerably due to a wide range of environmental factors. The table below shows the useful life for boardwalks adopted by Councils or published elsewhere. At the moment a useful life of about 30 years seems to be typical. Please feel free to add your Councils information below.